Ellen Hermanson was an articulate, courageous and indomitable warrior in the war against breast cancer. Her personal battle with the disease began in February 1989, when she was diagnosed with breast cancer while still nursing her six-month-old daughter. 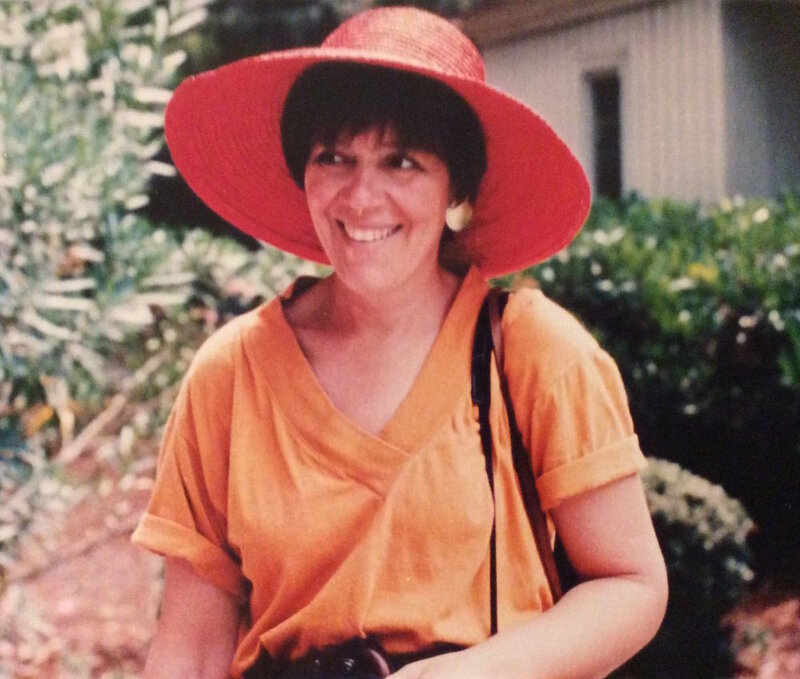 Ellen fought against her disease medically by undergoing surgery and aggressive chemotherapy. Ellen also fought against breast cancer by becoming an activist and advocate. A journalist by training, she used her prodigious talent as a writer to give voice to the needs of breast cancer survivors and to educate her readers about the importance of being well informed, the challenges of living with breast cancer, and the availability of resources to help with the myriad problems that arise as a result of breast cancer. Her remarkable accomplishments attest to her extraordinary inner strength and selfless generosity. an active member of the National Coalition for Cancer Survivorship (NCCS), which advocates for survivors of all types of cancer. Later she served on its board and edited its quarterly newsletter, The Networker. When Ellen looked to her own heritage for spiritual support and sustenance, she found that what she sought did not exist. Instead of bemoaning this lack, Ellen became one of the founders of the Jewish Healing Center. She also served as the organization’s founding executive director and the first editor of its newsletter, The Outstretched Arm. Ellen was appointed the first executive director of the Judges and Lawyers Breast Cancer Alert. Ellen coordinated and organized their annual October symposium, bringing together doctors and lawyers to tackle cutting-edge issues in health law and policy confronting cancer patients. In the fall of 1992, Ellen was diagnosed with a recurrence of her disease, this time in her bones. Ellen continued her work. Although she underwent chemotherapy, and would remain on chemo for the rest of her life, her condition worsened. Ellen’s many projects included editing the Annual Report of Memorial Sloan-Kettering Cancer Center for 1993. In November 1994, Ellen delivered an important speech entitled “One Patient’s Pain” at the NCCS annual conference. She was weak, barely able to walk, and facing hip replacement surgery that her doctors agreed to delay until after the conference. It was at this conference that Justice Sandra Day O’Connor spoke of her breast cancer. Ellen lost her hard-fought battle with breast cancer on April 11, 1995, at the age of 42. She was working on an article exploring the then new and exciting potential of the Internet as a source of information and sharing for patients and their families. Ellen left a legacy of dignity, courage, determination, grace and love to all who knew her. To honor her memory, The Ellen Hermanson Foundation has been established to support and continue the important work she began.